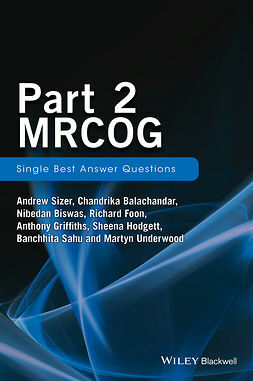 This is the only revision resource devoted to anatomy at MRCS level with over 200 questions grouped by anatomical region, each with five true/false parts. 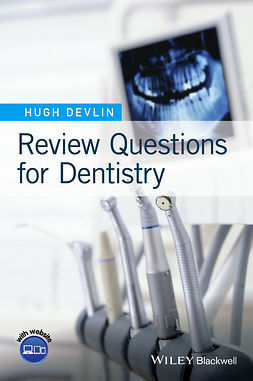 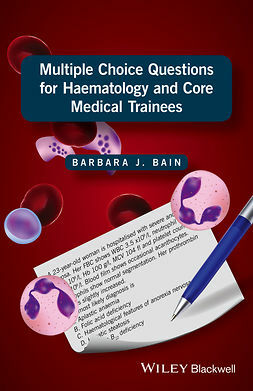 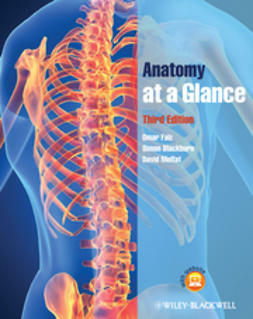 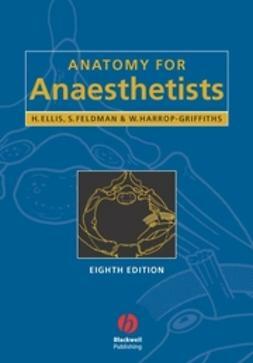 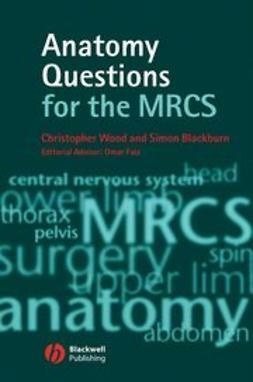 Anatomy Questions for the MRCS comes in a portable, user-friendly paperback format with answer sections clearly marked to help determine weak areas of knowledge and reinforce learning. 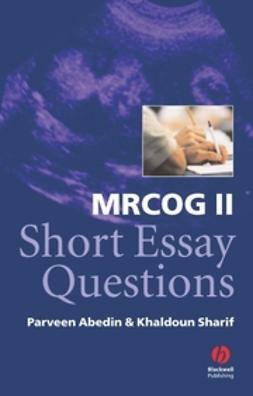 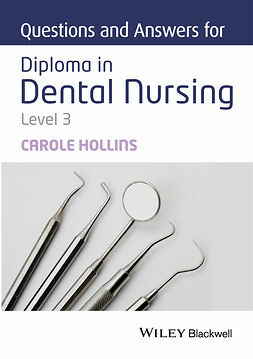 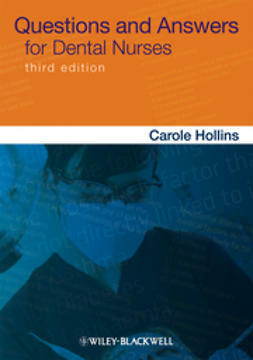 Written by authors with first-hand experience of the current MRCS examination format and with experienced senior advisor, this highly original text is a must-have for all MRCS candidates and a useful tool for medical students preparing for surgical examinations.